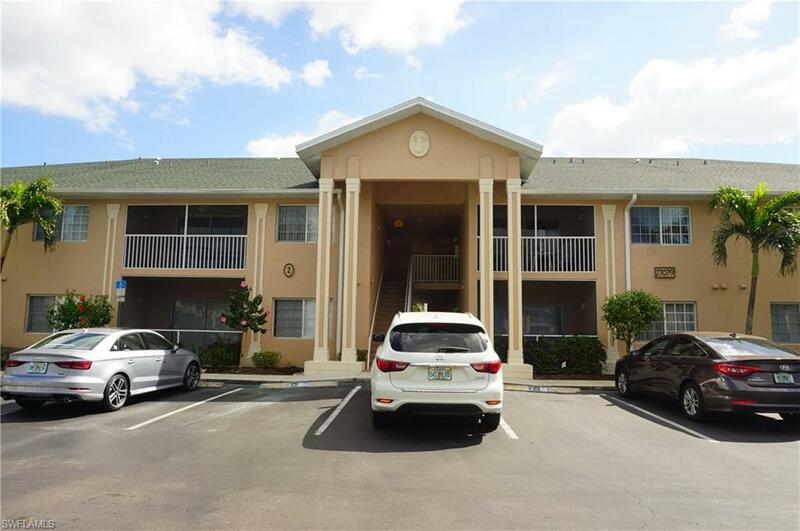 27079 Matheson Ave #203, Bonita Springs, FL.| MLS# 219010695 | Southwest Florida Residential Real Estate for Sale. Your private getaway in the Gardens Of Bonita Springs Community awaits you! Gorgeous 2nd floor unit features SOARING CEILINGS throughout, 1 BR, 1 BA, kitchen, dining room, family room & finally a private balcony overlooking community pool & clubhouse. Everything you need is here & the price is right! Upgrades include: 2018 new refrigerator, 2015 new hot water heater & new A/C lines from the unit to the exterior & 2012 new A/C. This quiet community is tucked away between 75 & 41 for convenient access to ANYWHERE you want to go! 10 minutes from white sandy beaches where you can enjoy everything SW FL has to offer - boat, sail, kayak, SUP, jet ski, fish or simply take in the beautiful scenery at one of the many parks! This location is central to shopping including Gulf Coast Town Center, Marcato of Naples & Coconut Point Mall just to name a few! Also just a short ride to RSW airport for added convenience! Pet friendly with low HOA fees of LESS THAN $165/month include amenities such as resort style pool, loaded fitness center, clubhouse, BBQ picnic area, car wash station & private playground! TENANT IN PLACE UNTIL 06/30/19 - MUST HONOR LEASE!